This witch is the smartest of all the Harry Potter characters by far. 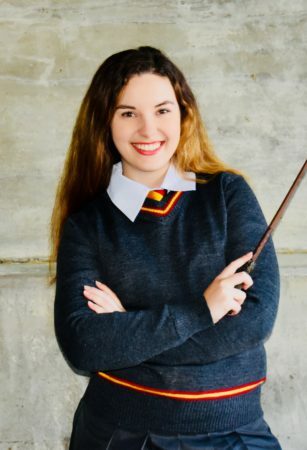 Smart, kind, a loyal friend, a lover of books, and the best witch Hogwarts has ever known. At your birthday party, this Harry Potter witch will sort you into your house. 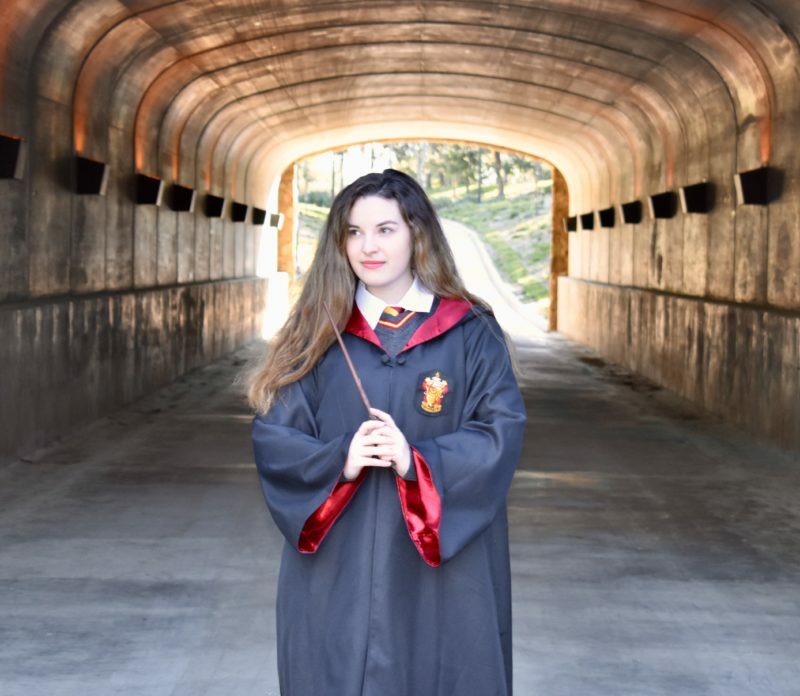 Will you be a gryffindor too? 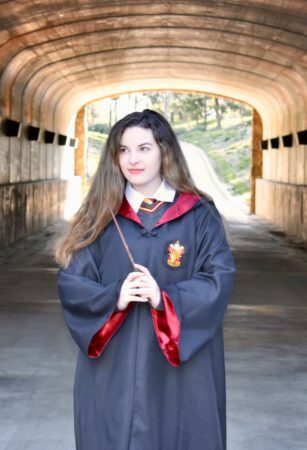 After placing you into a house, she will teach you her magic ways. 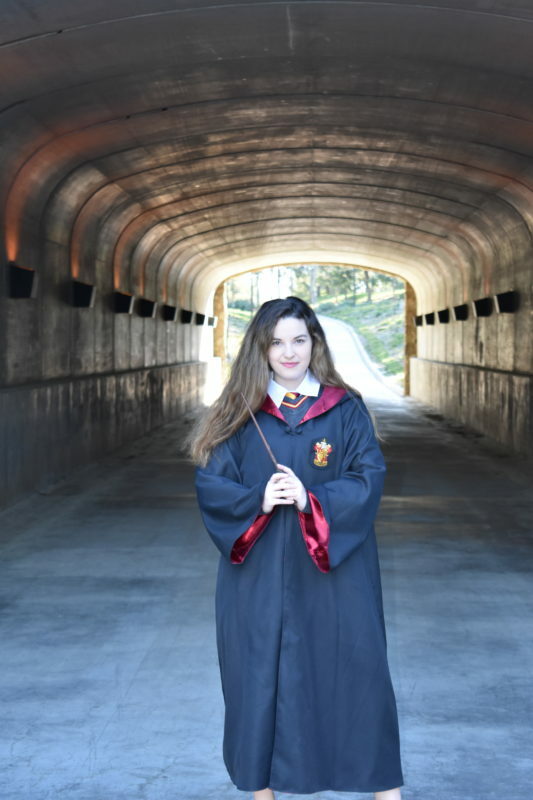 At your amazing event, you will also learn spells from the very best. Yes, it is Leviosaaa! 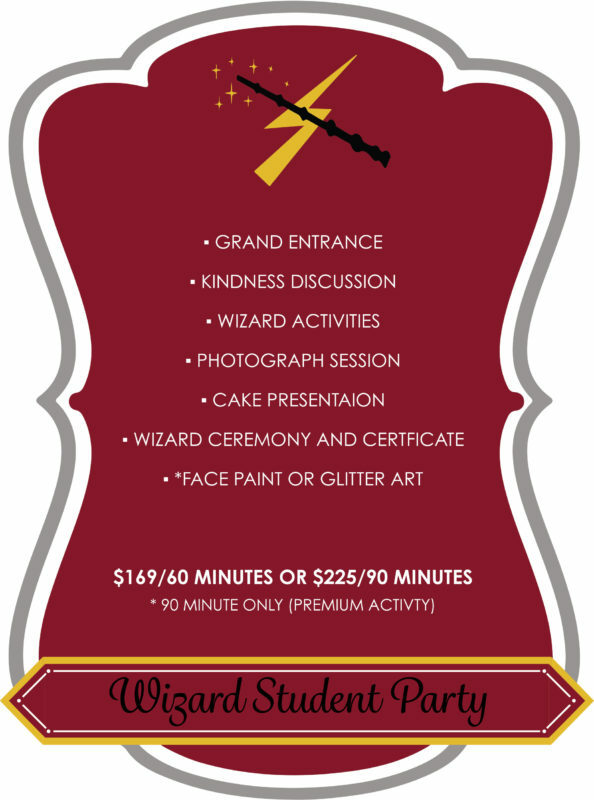 By the end of the birthday party, you will be a witch/wizard too, ready to fight with Dumbledore’s army. 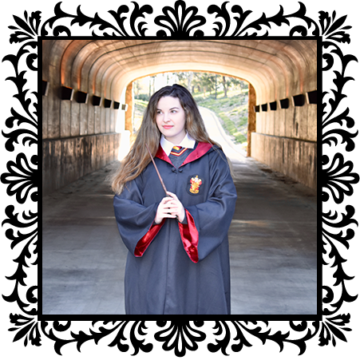 Harry Potter girl flying her broomstick in for party bookings in cities near you (Orange County, Los Angeles County, and parts of Riverside County). 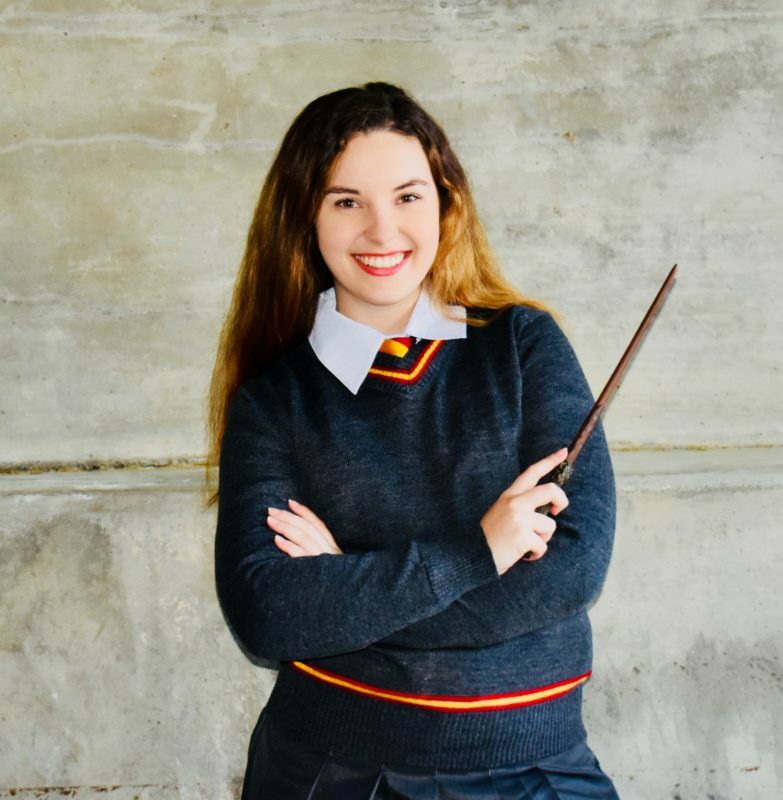 For more information on this character and the Harry Potter package, please click here.